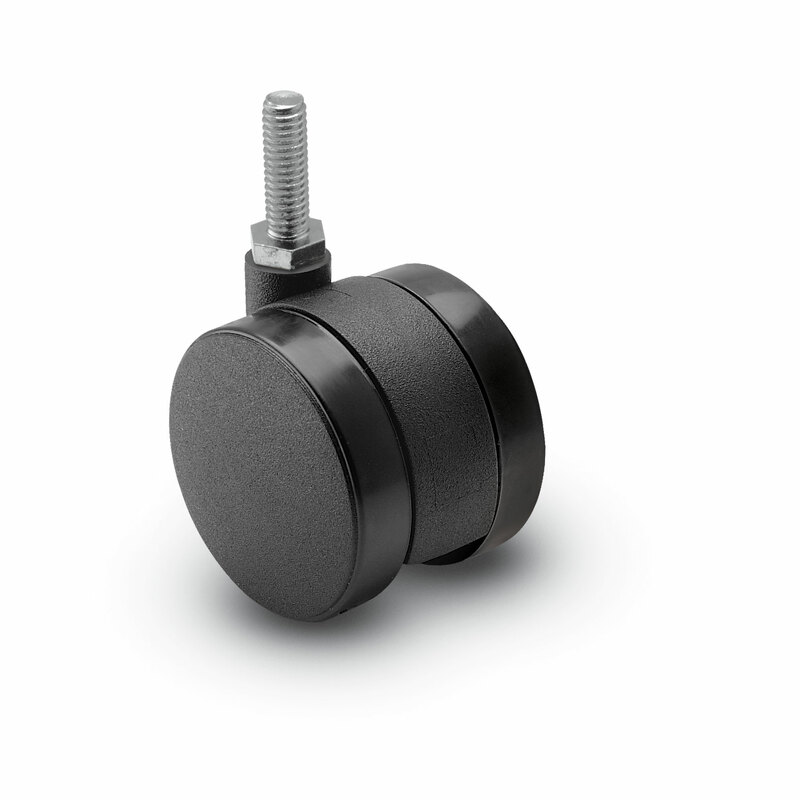 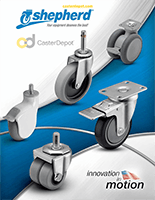 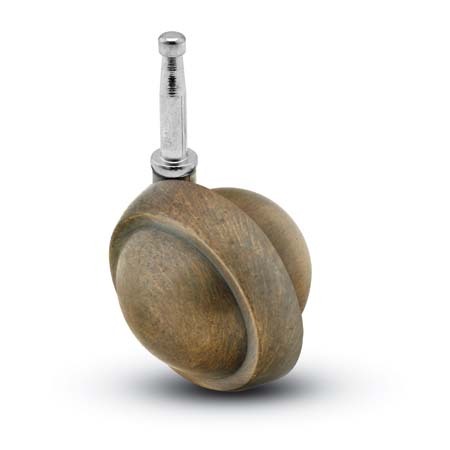 Shepherd Caster Corporation is no newcomer to the caster and wheel industry. 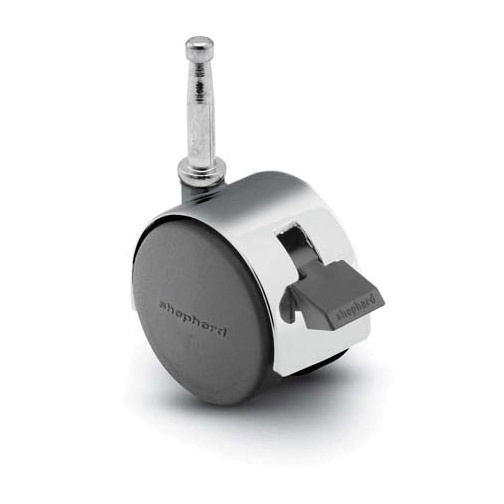 Taking pride in 50+ years of providing innovative mobility solutions, Shepherd is also a member of Colson Group USA. 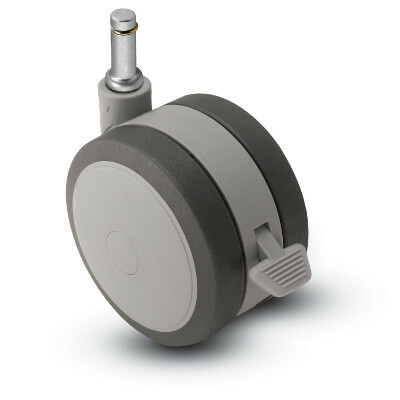 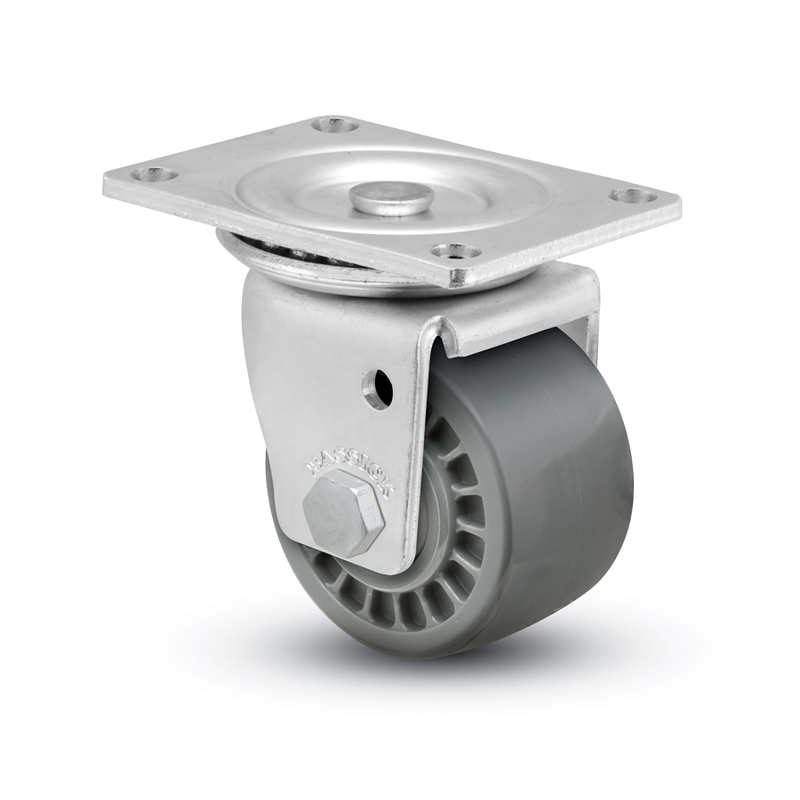 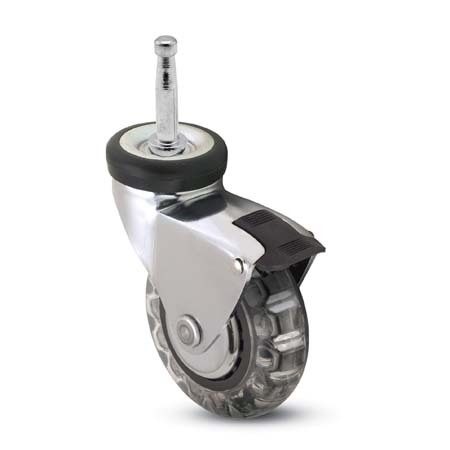 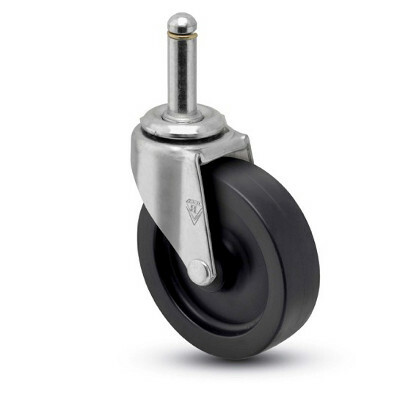 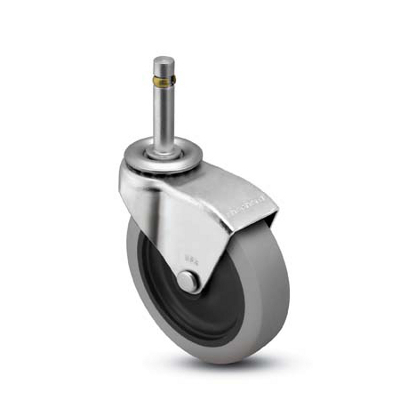 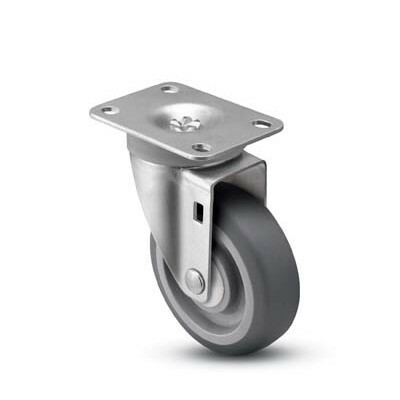 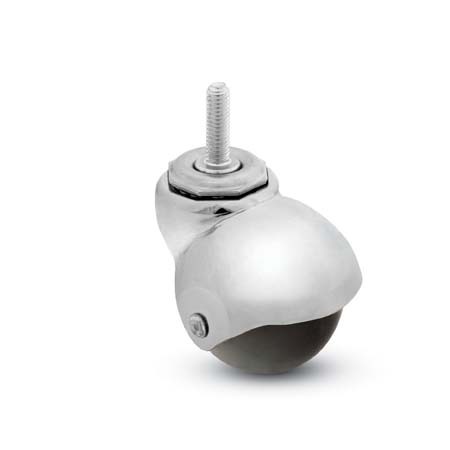 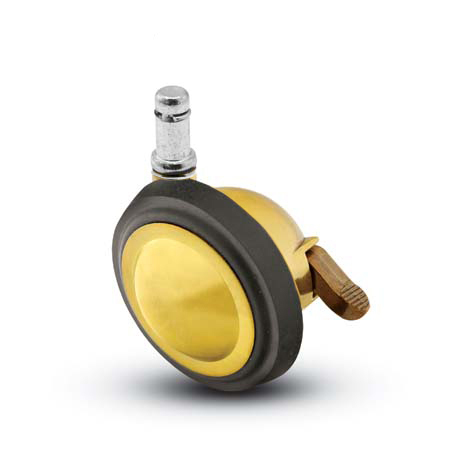 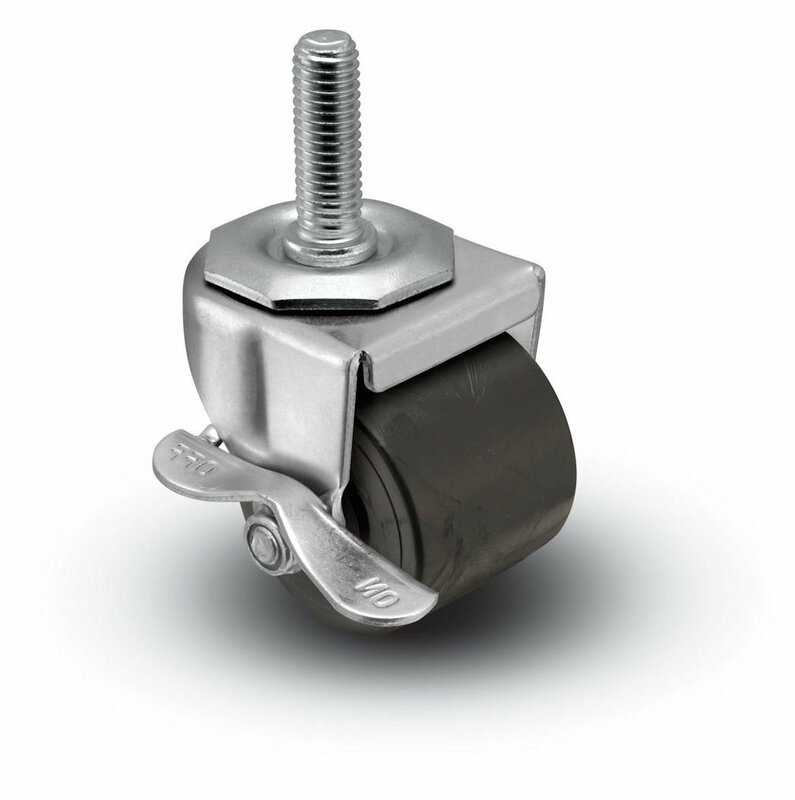 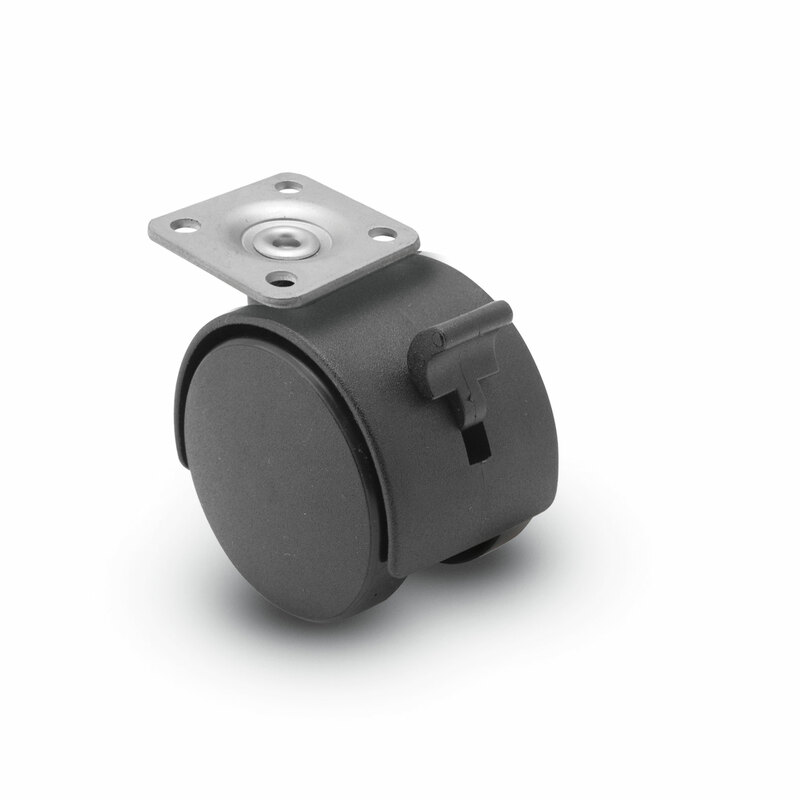 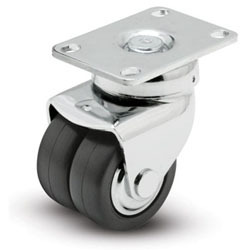 Whether it be retail, medical, audio/visual, industrial or institutional, Shepherd Caster’s products may be found in mobility solutions across the globe, especially their twin wheel casters.